Whether you are planning to renovate your home and enhance the curb appeal for your potential buyer or just live in the home for the rest of your days on the earth, using synthetic Stucco to renovate your building will give you the highest rate of return on your investment or for your money. The most important thing is to choose a reputable contractor to carry out this task on your behalf. EIFS Stucco is the best brand when you are looking for someone to give your home this exemplary finish. The aesthetic value of Exterior Insulation and Finish System (EIFS) alone will make your building to stand out from all the others in the neighborhood. Therefore, you will be able to create a lasting impression in the mind of anyone who looks at your house. However, everything does not end with the first impression that you get. The new siding of your home will be ranked as a top home renovation in terms of ‘value vs. cost’. If this was not enough, any money that you had not recovered through the increased valuation of your home is achieved by great reductions in your cooling and heating bills. Therefore, you will be able to put back money into your pocket for many years to come. 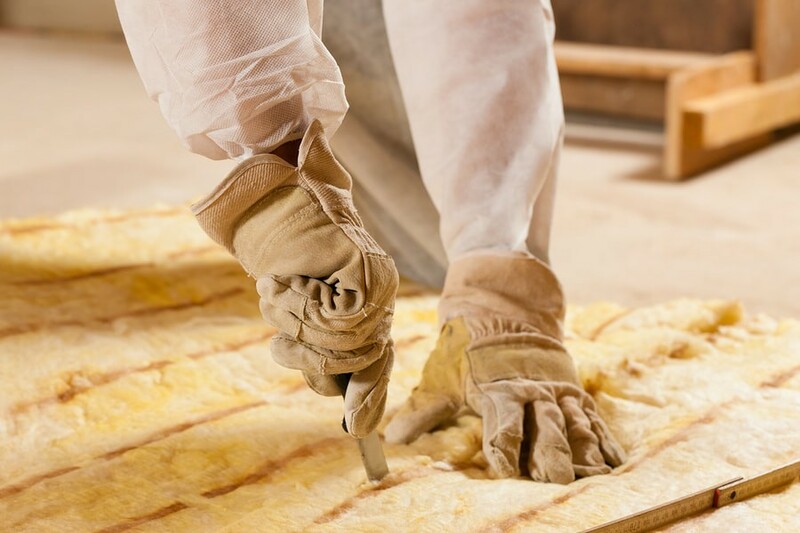 The most important thing is to get a reputable company like us to handle the insulation process. You cannot get all these benefits if you are not using highly skilled professionals for the work. One of the most obvious benefits of synthetic stucco is the beauty that comes with it. There is no sliding that can match the wide range of stucco’s design, color, and texture options. This ranges from the attractive basic EIFS that has a flat trim, through to the dentil’d cornicles, keynotes, pilasters, flowers, and elaborate multi-million dollar homes molding clad in synthetic stucco. Even though it is difficult to translate this aesthetic value into real dollars, it is highly valuable in its ability to enhance the all-important ‘first impression’ of your building. The house will be able to stand out to all potential buyers. Call us today and you will begin to experience this beauty in your home. The curb appeal is not only designed for the potential homebuyer. 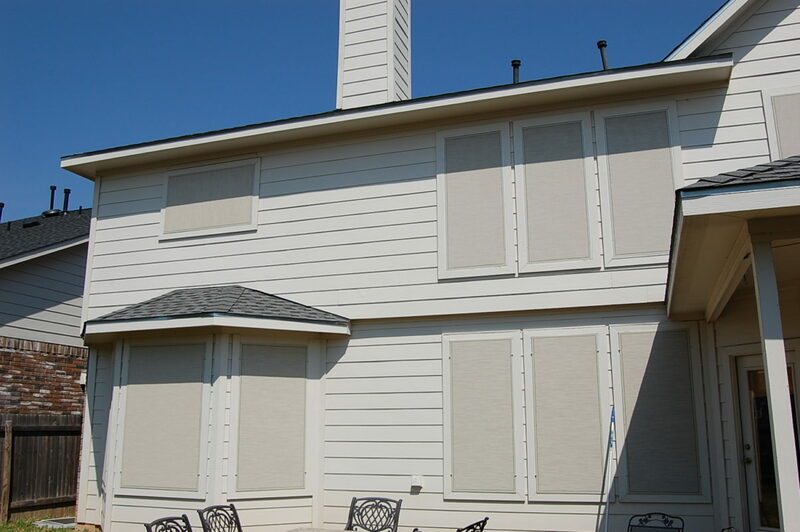 Even homeowners are recently installing EIFS finishes to make their home worth living. You will see neighbors stopping to view your house with a great smile and this will come with a long list of compliments. You will notice some of them expressing their envy to the house and even seeking for referrals. It’s one of the best ways to transform the value of your home into a multi-million project. EIFS will significantly increase the value of your home especially if you are planning to resale the home. 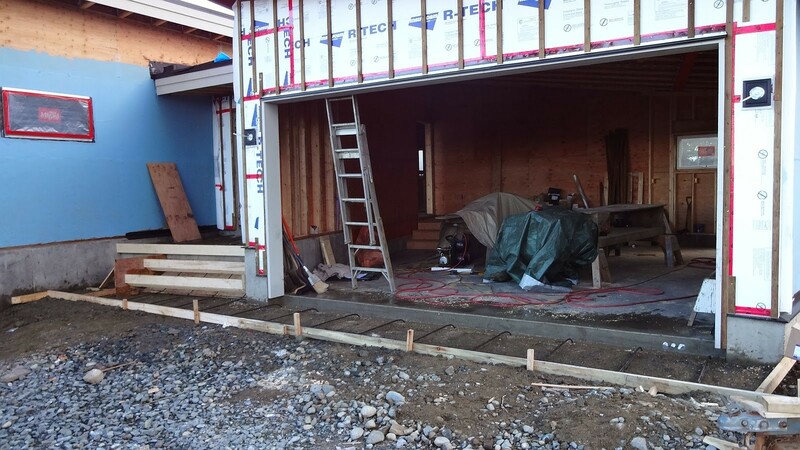 The truth of the matter is that stucco renovations will blow the other designs out of water because of the high return on investment that it brings your way. You will be able to move from the charmingly basic EIFS that has a flat trim all the way to the multi-million dollar homes that have clad in synthetic stucco finishes. It is hard to measure some of the elements of EIFS like being safe from mold and the aesthetic value that it brings in monetary value. however, according the remodeling magazine of 2007 report, there is a direct cost vs. value attached to it. This is a highly regarded report that details different home remodeling projects and the return on investment that they have upon resale. Fiber cement sliding such as EIFS came it at the number one position with an amazing return of 88.1 percent. The implication is that the value of your home will significantly increase once you install the EIFS. Nothing works like synthetic stucco renovations when you want to increase the overall appeal of your home. Adding EIFS to your home will significantly increase your savings on energy bills. Homeowners will report a reduction of 25 to 40 percent on average in their energy bills because there will be a higher insulation value in their homes. The method that synthetic stucco uses to reduce the loss or gain of heat in your home is twofold. The insulation of this material will prevent heat to penetrate through your walls. The secondary means is that it acts as a barrier that prevents air from flowing and hence the transfer of heat. As a result of this finish, you will lose very little heat during the cold season. In addition, very little heat will penetrate into your house during the warm season. This means that you stand to benefit a lot from our services. The amounts that you save every month will cater for all the renovation costs in the long run. It is double benefit for anyone who is living in Florida. Most of the clients that we have served have reported significant drops in their monthly utility bills. As an average homeowner, you will be able to get back a lot of money at the end of the year. Therefore, the amount that you spend in EIFS is more of an investment and not an expenditure. I have seen people who cut their costs by $1000 each year. This amount can even be higher depending on the size of your home. We are the best in Orland when you are shopping for stucco contractors. Our company has been producing high-quality work when it comes to EIFS. It does not matter whether you are looking for EIFS Stucco repair or you are working on a new project. Our crew has all it takes to deliver high-quality results your way. Here are some of the elements that makes us to stand out in the market. One of the things that will make your EIFS Stucco repair to stand out in the market is the use of high-quality materials. As a company, we won’t compromise on quality when it comes to the selection of raw materials. We partner with suppliers who make original and high-quality materials. One thing that we understand is that the exterior surfaces are exposed to all forms of adverse weather conditions. Therefore, there is the need to use high-quality materials for the project to last for several years. One thing that you can be sure with our work is that it stands the test of time. Don’t expect the surfaces that we work on to wear out after some time. Our work has always stood the test of time. It does not matter whether you are dealing with extreme cold or hot weather conditions. The exteriors will remain intact during the freezing conditions, scorching sunlight, and even heavy down pours. We use original synthetic materials to work on your home and hence you can have the assurance of quality. As a company, we have also invested heavily in modern technology. There is no way you will work on EIFS Stucco repairs or new installations without the right tools. We have bought modern equipment that we use to work on all our projects. You can be sure that everything will be fixed in the righty manner because we have all it takes to do that. This helps us to produce high-quality work within the shortest time possible. High invention in modern costs also helps us to cut on the cost of operation. This ends up benefiting both us and our esteemed clients. You will be able to get high-quality EIFS Stucco Florida projects at affordable costs. What makes us produce exemplary work is the qualification that our stucco contractors possess. All of them are well trained and highly experienced to deliver nothing but the best. All you need to do is give us your expectations and we will turn your dreams into your home. We have highly talented stucco contractors who will pay a lot of attention to detail as we work on your surfaces. Our desire is to give you nothing but the best and you should not expect any form of imperfections in our work. Thanks to the great team at stucco repair Florida. Our company is fully licensed to offer EIFS services in the region. Therefore, you can be sure that you are partnering with a legit service whenever you hire our services. Having a permit means that we have met all the legal requirements to provide these services to our esteemed clients. All the stucco contractors in our company are also certified and hence you can be sure that you are in safe hands. The company has your best interests at heart and you can trust us on that. 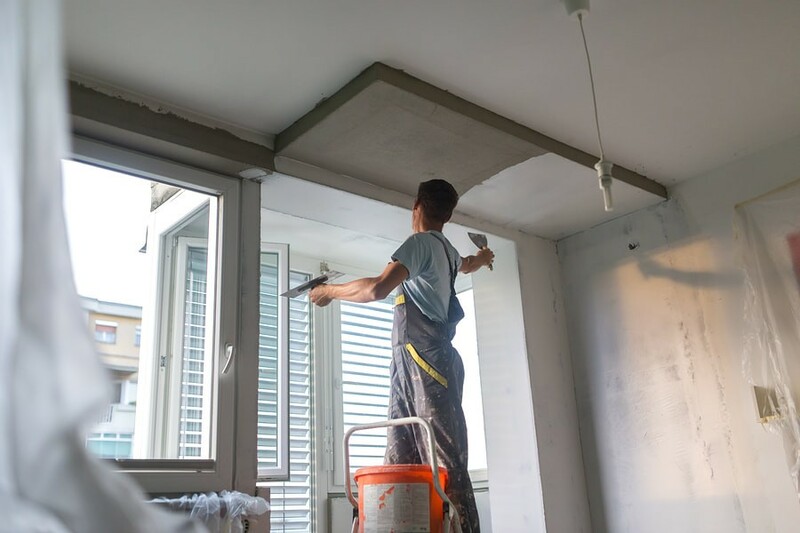 Whether you are planning to renovate your home for resale or even for self-occupation, stucco repair Florida is the best way to go. You can be sure that you are making the right investment in one of your most valuable assets. You will not only increase the value for your home but also significantly reduce your energy bills. This renovation project will also increase the aesthetic appeal of your home and make it to stand out from the rest. The most important thing is to choose the best stucco contractors to handle this task. You will be sure of getting the best value for your investment from this project. On the off chance that you are searching for help with EIFS, at that point you’ve gone to the correct place. At Florida EIFS Stucco Texturing Repair Services, our exceedingly experienced EIFS contractual workers have been working with the field of EIFS for many years, giving astonishing outcomes to an exceptionally moderate cost. We give administrations to a wide range of needs in this case, both of all shapes and sizes. Actually, our contractual workers can help with what you could require. When you require proficient administrations in an auspicious manner, working with an EIFS organization is dependably the best approach. Despite the fact that it might appear like an exceptionally basic activity, proficient administration ensures you’ll be content with our unrivaled outcomes. Our contractual workers can likewise help with both private and business EIFS administrations, guaranteeing your activity is done well, the first run through. In the event that you are searching for the best, at that point please entire our snappy online shape with every one of the subtle elements of your needs. We’ll be glad to kick a statement off for you and an expert EIFS temporary worker will be in contact with you soon. We anticipate finding out about your EIFS needs. We’ve been practicing the specialty of stucco completes and repairs in Florida homes and organizations since past many years. Our authorities can make any shading or surface possible. We’ll enable you to design your new look or repair and execute it with a level of value that you can take pride in. Florida EIFS Stucco Texturing Repair Services benefits all Florida communities with a pledge to respectability and craftsmanship. We value your advantage and anticipate procuring your business. Our company has fabricated a group of the best venture administrators and plasterers in Florida. We are authorized and guaranteed, confirmed in the establishment of every significant brand of Cement Stucco, EIFS, and Thin Veneer Stone frameworks. We stay at the bleeding edge of our industry by initiating proceeded with item instruction, upgraded field training, and legitimate administration systems. Our organization endeavors to remain progressive on the most recent industry benchmarks and construction standards. Our pledge to craftsmanship is additionally combined with an enthusiasm for security and wellbeing. We have a composed Hazardous Materials and Communication Program and a Safety Program and take the wellbeing of our team and those working around us as a need. Our duty to respectability requires our undertaking directors to give the most ideal administration. Kindly permit us the chance to give you the regard and trustworthiness you merit from the offering procedure through execution. Our team is a complete package of perfection and experience in this regard. We know that when it comes to some kind of interior design, you have to choose the team experienced enough not to ruin or distort your years of struggle in just one blow or simply you do not want your hard work go to waste. In fact, even if you want to consult or get information about anything then they just give it without any hesitation or confusion. Numerous construction contractors offer EIFS installation, stucco portions and alterations. While they might have the capacity to create an acceptable fix, they might not have the fundamental devices or preparing to apply it effectively. Inappropriately introduced stucco looks terrible, as well as doesn’t execute too. You end up paying to re-try it. Untrained temporary workers may likewise come up short development investigations and other important documentation. At the point when checks fizzle, it takes that any longer to open your new working for business. Completely prepared hued stucco allotment is the savvy decision for your business. 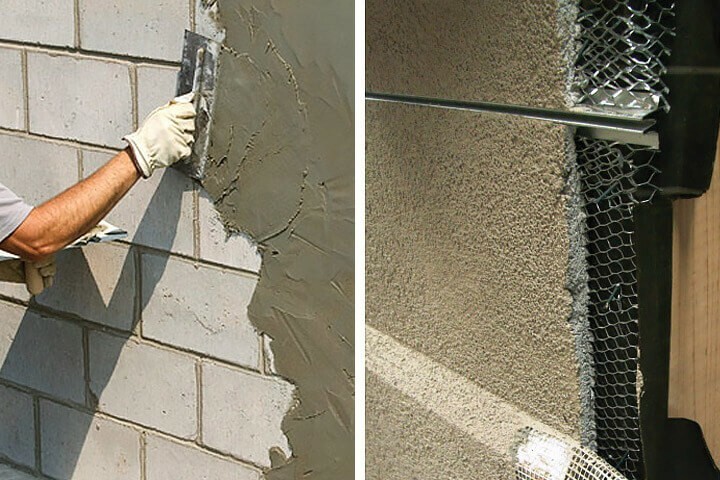 You can appreciate less risk, quicker finish times, and the ideal stucco dividers each time you choose us. At the point when your venture merits the expert decision of finish stucco coordination and repairs, you require us for your building. Timetable us today for your advancement errand! In the event that you are searching for help with EIFS, at that point you’ve gone to the correct place. At Florida EIFS Stucco Texturing Repair Services, our exceedingly experienced EIFS temporary workers have been working with EIFS administrations for various years, giving stunning outcomes. We give administrations to a wide range of EIFS needs, both of all shapes and sizes. Truth be told, our EIFS contractual workers can help with an EIFS you could require. When you require proficient administrations in an auspicious manner, working with an EIFS organization is dependably the best approach. Despite the fact that it might appear like an extremely basic activity, proficient administration ensures you’ll be content with our unrivaled outcomes. Our EIFS contractual workers can likewise help with both private and business EIFS administrations, guaranteeing your activity is done well, the first run through. In the event that you are searching for the best EIFS administrations, at that point please entire our fast online frame with every one of the subtle elements of your needs. We’ll be glad to kick a statement off for you and an expert EIFS temporary worker will be in contact with you soon. We anticipate finding out about your EIFS needs. Numerous homes, especially those in hotter territories, need wooden or vinyl siding. Rather, the home outsides are secured with stucco, which is a concrete based wrap up. This outside complete is sturdy and generally upkeep free, yet it expects expertise to blend and install. Stucco is one of the numerous alternatives a property holder should seriously mull over when considering an outside inclusion for their home. Regardless of whether it be another home development or revamping a more seasoned home. It is by a wide margin, a standout amongst the sturdiest, yet elegant decisions a property holder can make. There are various focal points to applying stucco over pretty much some other outside choice. We have every one of your needs secured from private redesigns, to business harm repairs and everything in the middle. Try not to falter to ask us an inquiry or ask for what good reason a specific procedure needs to occur. The majority of our staff are neighborly and educated in light of the fact that we recognize what it resembles to be in your shoes. We need you to know exactly how exceptional you and your task are to us, so we do our absolute best to guarantee that you and your needs dependably start things out. We even have a complimentary gauge. We have constructed our notoriety on quality client administration and brilliance. We value growing durable associations with our clients by tuning in to their necessities and deciding the best answer for the individual client and occupation. EIFS Systems must be introduced by experts. Something else, inappropriately introduced outside protection and completing frameworks cause extreme harm and can cost a great many dollars in repair. EIFS repairs and stucco repair ought to be settled promptly, in light of the fact that harm to the EIFS or, outside stucco complete, on your building can enable water and dampness to go into a generally shut framework. At Florida EIFS Stucco Texturing Repair Services, our team will investigate and give the best EIFS repair answers for your business property. We have long stretches of experience giving EIFS examination and EIFS repair to business properties in Florida. Our specialists are proficient EIFS and stucco temporary workers, and all EIFS/stucco establishments are introduced to producer’s determinations. Adriatic additionally gives EIFS/stucco divider repair and stucco cleaning administrations for the outside stucco surfaces to several business working all through Florida. We have developed our notoriety by offering an extent of administrations unmatched in the zone. Truth be told, Florida EIFS Stucco Texturing Repair Services is completely fit for giving a full scope of floor to roof benefits that will coordinate your style inclinations and your designer plans. Contact us early and allow us to help you to settle on your best decisions in view of your vision and spending plan. The same number of think mortar is a diminishing exchange, EIFS, or Exterior Insulation Finish Systems, is by all accounts proceeding to develop. Utilized on numerous business building outsides, EIFS gives the customer numerous alternatives to browse the extent that surfaces and hues are concerned. Alongside these alternatives, EIFS can give a few distinctive pre-framed accents which can make your structure emerge. Florida EIFS Stucco Texturing Repair Services offer the ideal answers for significantly enhancing the appearance, execution and estimation of new and maturing structures. Is your EIFS or Stucco facade needing repair? These sorts of building materials are exceptionally prevalent in light of the fact that they can be taken a toll viably used to make many-sided and appealing plans. Be that as it may, they are extremely vulnerable to harm. Hail storms, extreme winters and wretched repairs can make real harm these sorts of building facade that can be difficult to recognize. At the point when the base coat and froth insurance has been imperiled from affect harm, it leaves an open presentation in the facade enabling water to invade the divider depression. When this happens, inside sheathing and building materials may end up immersed and obliterated. Much of the time, the development of form is discovered making outrageous cost the building proprietor and also essentially affecting occupant tasks. We, Florida EIFS Stucco Texturing Repair Services experts are knowledgeable about diagnosing and repairing a wide range of EIFS and Stucco substrates. Regardless of whether it’s a little confined repair or a whole building, our team has the ability to reestablish your building. Outside Insulation and Finish Systems (EIFS) can furnish your building outside with a water-safe, protected wrap up. Introducing EIFS on your building is an extraordinary method to give your business the one of a kind look you need. At Florida EIFS Stucco Texturing Repair Services, we encourage your building and business satisfy its maximum capacity. EIFS is accessible in a variety of hues and examples and arrives in an assortment of finished completions. This sort of framework looks extraordinary, as well as it shields your working from the components not at all like some other building outside materials. Besides giving you the flexibility of outline that you need, introducing EIFS on your building accompanies many included advantages. It is a best in class protection framework with significant vitality sparing characteristics. EIFS is impervious to both water and fire. The best part is that it’s to a great degree strong, so you don’t need to stress over supplanting or resurfacing your building outside at any point in the near future. We work with experienced and proficient EIFS contractual workers to complete your building. EIFS takes into consideration exceptional outlines and really novel and sturdy building outsides. Get in touch with us today to take in more about your EIFS alternatives. Florida EIFS Stucco Texturing Repair Services sets the standard of perfection with regards to craftsmanship and involvement in the mortar, E.I.F.S. what’s more, stucco enterprises. Picking our organization implies that you’ll be working with the long periods of experience giving astounding administrations. We are a full administration putting organization, regularly working with time delicate calendars and offering extremely focused estimating. We spend significant time in Conventional, Ornamental, Veneer, Acoustical and Venetian compose mortars. We are completely confirmed E.I.F.S., A.A.C. Concrete Stucco, Cultured Stone utensils, Spray Fire-Proofing, and Thin Brick instruments. We have worked with an unbelievably assorted clientele, running from business and top of the line private improvement clients to open works, neighborliness, and retail also. The specialists at Florida EIFS Stucco Texturing Repair Services can likewise help with form control, utilizing our shape safe materials and paperless board items. Our master group works with all real drywall supply houses and is generally ensured and unionized. Some portion of the total esteem bundle, Imperial Wall gives offering opportune assessments, cautious booking with contractual workers, very much outlined arrangements, and keeping up control of the whole development venture. Florida EIFS Stucco Texturing Repair Services centers on total consumer loyalty. We also gives a one-year guarantee on all inside drywall administrations, and a three-to five-year guarantee on E.I.F.S. divider frameworks. 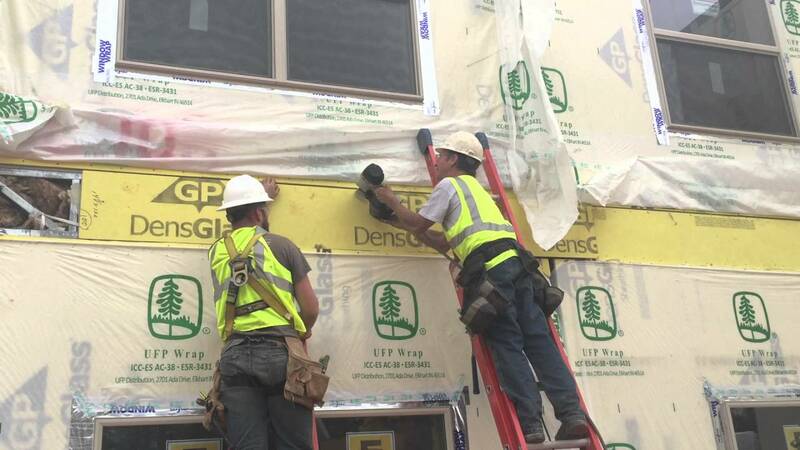 DensGlass Gold® is an interesting, ”paperless” sheathing board made of a treated, water safe center, surfaced with glass tangle facings and a ”gold” shaded preliminary covering. Giving sublime insurance from the components, they are impervious to rot, delamination and disintegration because of climate presentation – notwithstanding amid development defers that keep going as long as a half year after establishment. They are also mold safe when tried, as produced, per ASTM D 3273. The DensGlass sheathing shows a dimensional security that guarantees protection from distorting, undulating, clasping and listing for a level and even substrate. Its covering is noncombustible. Since the material is solid in the two bearings, it might be installed either parallel or opposite to divider confining individuals (dependably take after particular get together establishment guidelines). Florida EIFS Stucco Texturing Repair Services also provides DenGlass confining administrations. DenGlass stays perceived as being among the most ideal approaches to keep dampness from entering your home. That is on the grounds that it makes a hindrance forestalling dampness, and additionally keeping up a mold safe surface. In the event that you have water leaking through your outside dividers, it’s a great opportunity to have us encourage you. Each home has a hindrance of dampness safe materials. Be that as it may, more seasoned item composes simply don’t secure your home, and in addition more up to date DenGlass, can. DenGlass items get worked with an assortment of water-safe building materials that cooperate to keep dampness out. 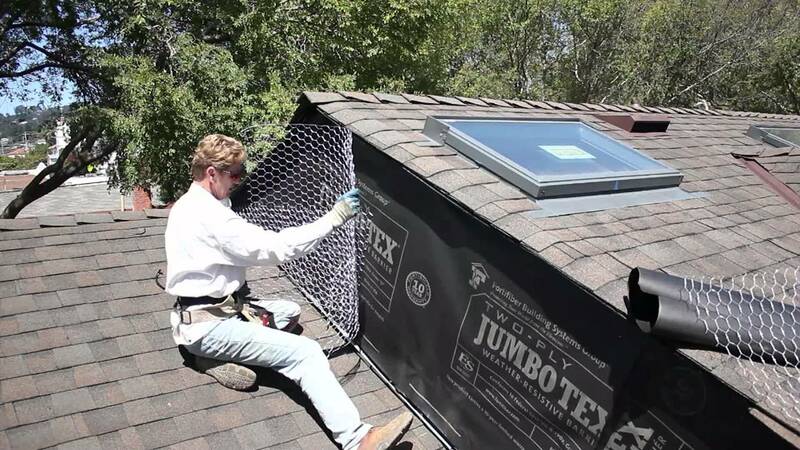 By introducing sheets produced using mixed materials like gypsum, fiberglass, work, and other building material composes, it makes a dry, shielded envelope from water harm. That makes a favored cladding compose that helps keep your homes inside sheltered and dry. When you require expanded insurance against rain, mugginess, and wind, our best DenGlass confining administrations are appropriate for you. We utilize DensGlass Gold broadly on a large number of our business development ventures as well. It is the favored substrate for covering outside steel surrounding and its quality, adaptability and value make it perfect according to the climate in Florida. Now you know what we do and even you know why you should trust us! But still in spite of everything mentioned above, if you are still confused and cannot come to a final decision then do not worry! You can consult with us to the fullest. Our team of consultants are proficient, caring and experienced enough to answer any of your questions. They can even help you with the right selection. Moreover, we know that your property is dear to you! 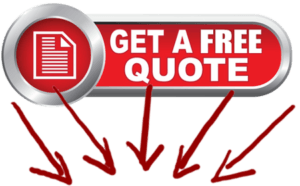 Just get your free quote today without any delay! We service all throughout the state of florida with the best EIFS and stucco repair services. Whether it is the city of Tampa, Jacksonville, Orlando, St Petersburg, Miami, or Tallahassee. All of these cities are within our immediate areas of service. 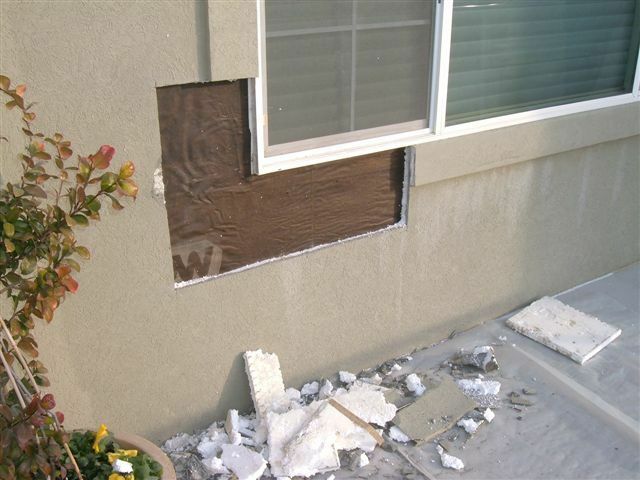 We also have residential and commercial stucco repair services.